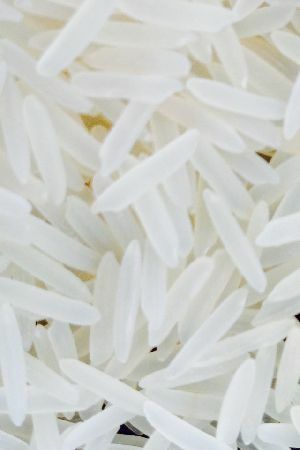 Length of Rice : 6.90 mm before cooking. 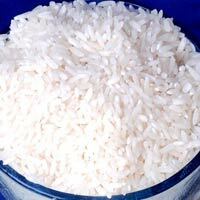 We offer one of the finest processed long grain white rice 5% broken rice. 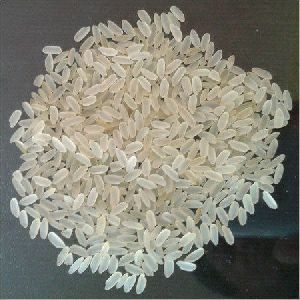 sortex cleaned silky sortex singledouble polished avg length 6.2 mm moisture 14% foreign matters 2% chalky kernel 5% damage kernel 2% immature kernel 2% admixture 3%. 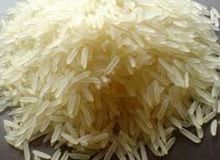 Packaging Details : 25/50 Kg Bags or as buyer need. 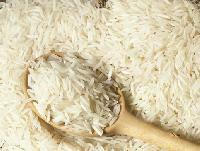 Features : Fresh and Non Sticky. 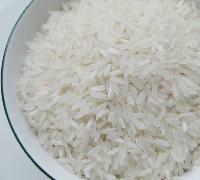 Tasty and Delicious. 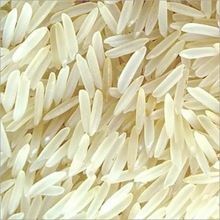 Easy to Digest. 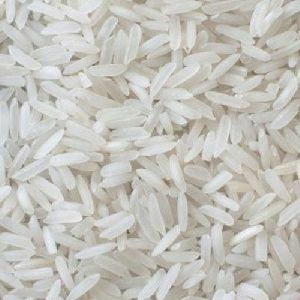 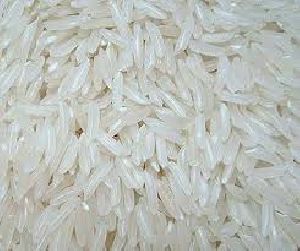 Thai Long Grain Parboiled Rice 100% Sortexed Grade A is produced by a process of soaking, pressure steaming and drying prior to milling. 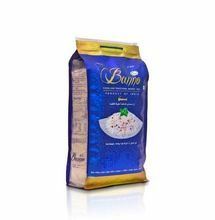 This modifiles the starch and permits the retention of much of the natural vitamins and minerals in kernels. 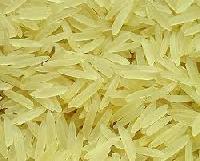 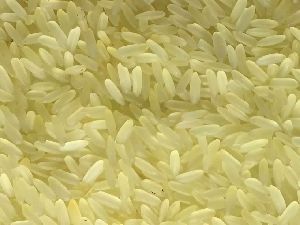 The rice is usually slightly yellowish, although the colour largely fades after cooking. 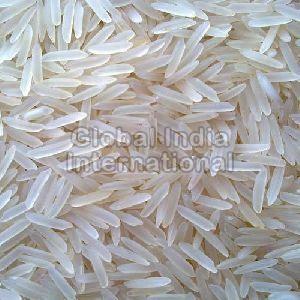 V Rice International Co. Ltd.
We are one of the pioneering Exporters, Importers, and Suppliers of 1121 Long Grain Basmati Rice . 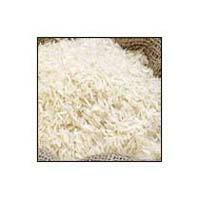 We offer 100% sortex clean 1121 Long Grain Basmati Rice. 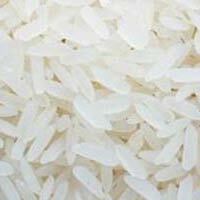 The available lot belongs to crop year of 2013 with less than 2 % admixture content. 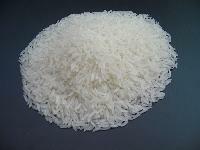 The maximum moisture ratio is 14 % and broken ratio is 2 %. 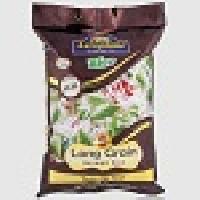 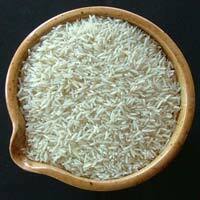 We offer this highly aromatic rice in good quality synthetic as well as jute woven bags. 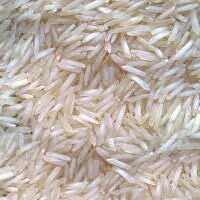 We are acclaimed Exporter and Supplier of highly nutritious, organically cultivated 1121 Long Grain Sella Basmati Rice in the food market. 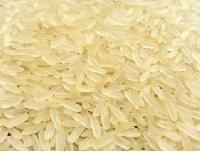 Our rice is free from any kind of impurity of flavor enhancers. 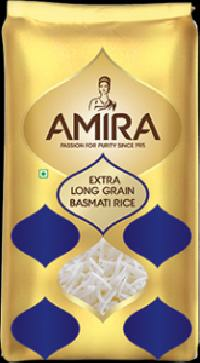 This rice tastes delicious and highly demanded across the globe. 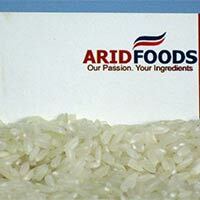 It is duly checked for any kind of impurity before packaging. 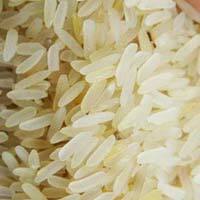 We deliver both small as well as bulk orders with great efficiency. 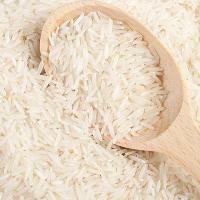 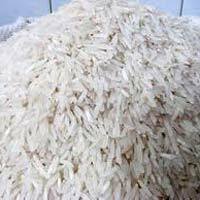 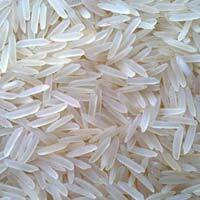 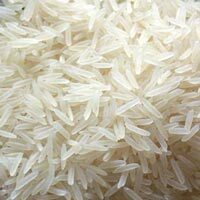 We deals in supplying of wide range of Long Grain Basmati Rice. 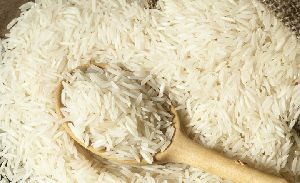 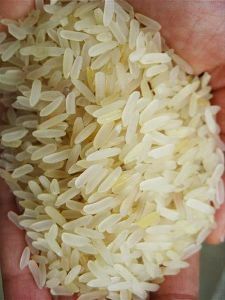 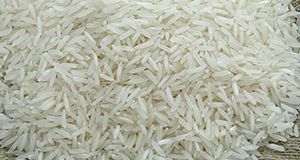 We deal in all kinds of pusa rice, parboiled rice, basmati rice, non- basmati rice, long grain white rice, parimal rice as per your requirement. 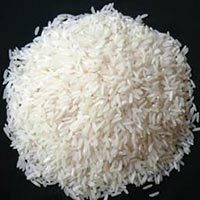 We believe in achieving the best quality of the product and customer satisfaction with competitive prices. 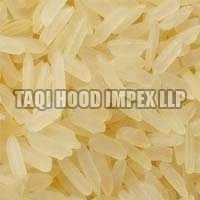 we look forward to the pleasure of doing business with you. 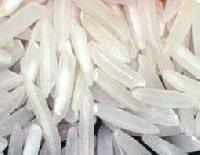 We look forward to your positive response.